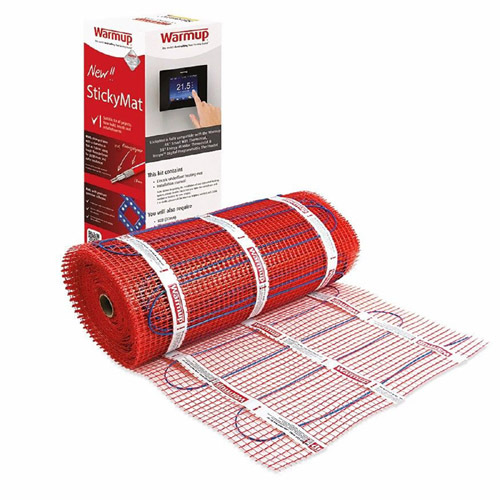 Many homeowners are now opting to have underfloor heating systems installed within their home for the warm gentle heat it offers and the ease at which it can be installed. 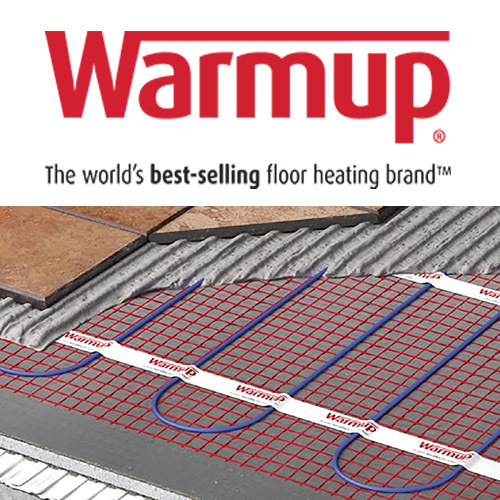 Advancements in technology now mean that many of these heating systems are easy to install and provide the homeowner with an alternative heat source which can be installed under many floor bases. 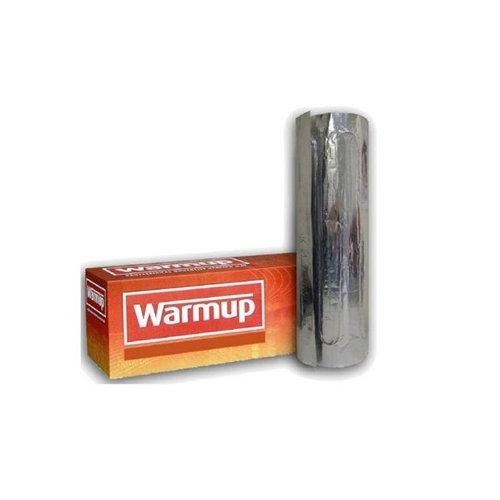 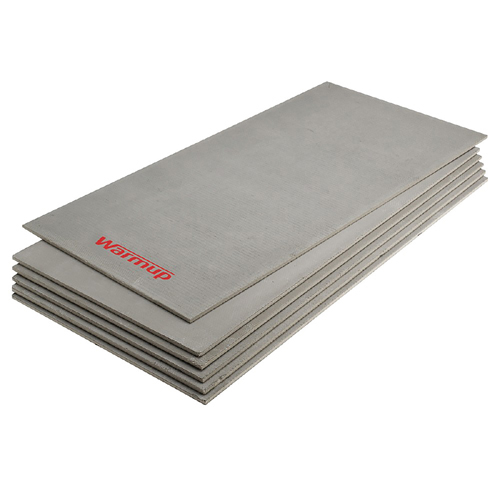 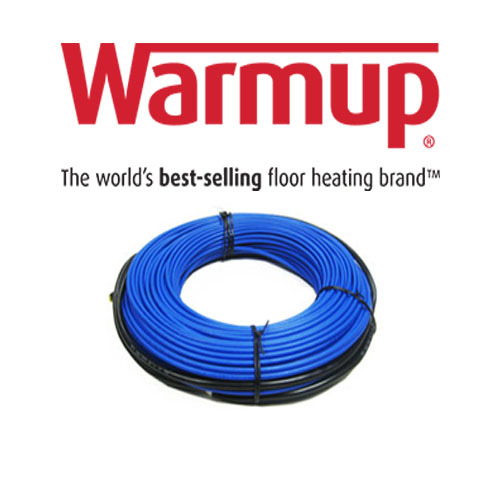 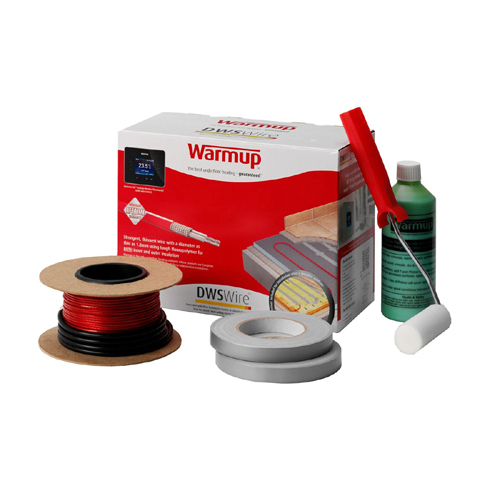 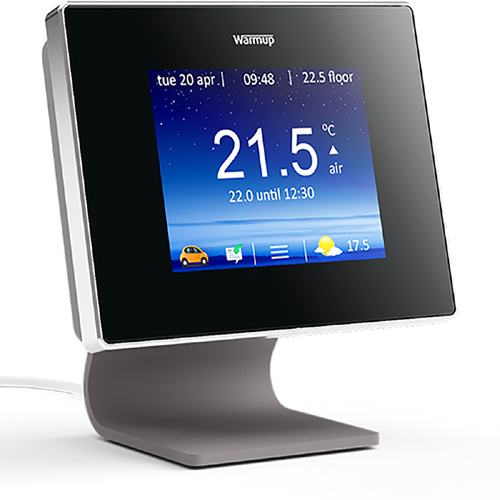 The Warmup range of underfloor heating systems is the leading and best selling manufacturer of electrical underfloor heating systems. 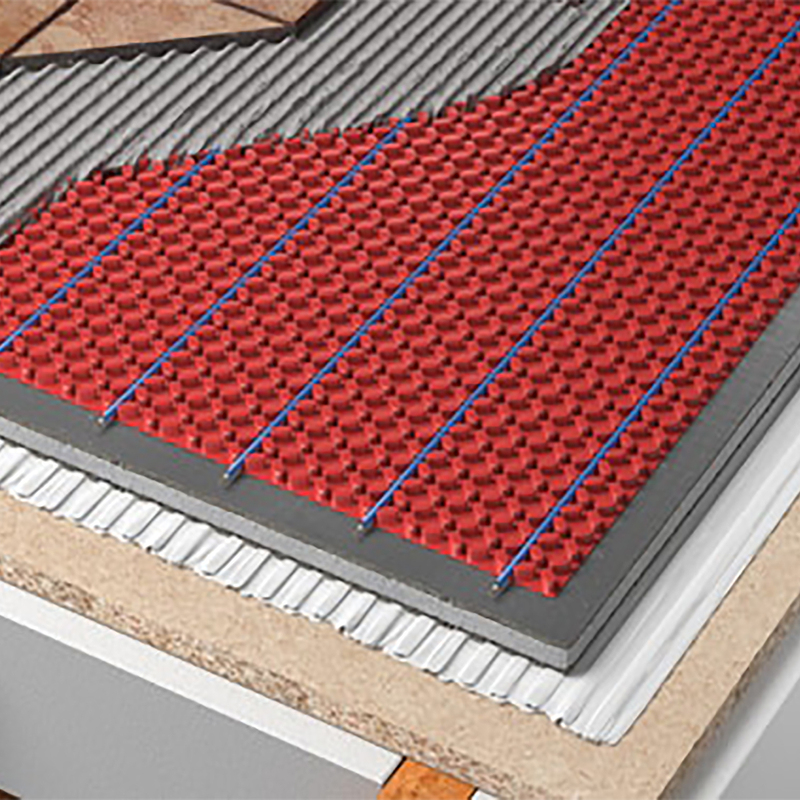 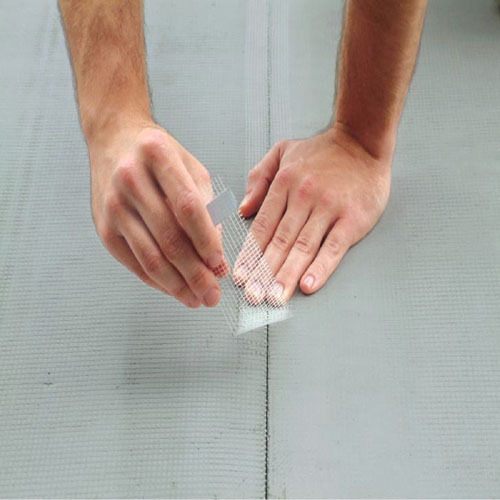 Tile Choice range of underfloor heating systems offers the homeowner affordable and excellent long term product satisfaction. 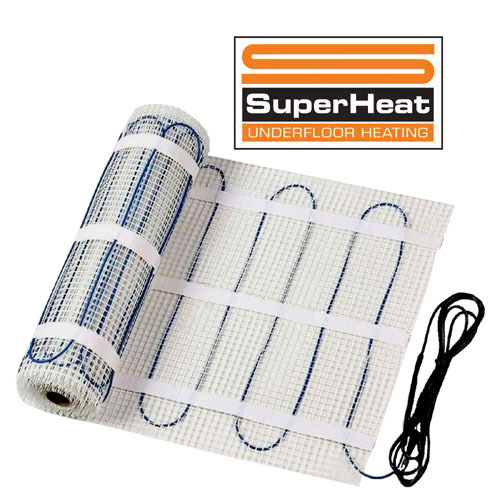 Our alternative and cheaper brand is called Superheat Underfloor Heating.